Jan. 21, 2016—It was while inside a loud and odoriferous chromium metal plating shop that Stephanie Spottswood first considered a career in medicine. Nov. 12, 2015—Some employers have called prescription drug benefits the “black hole” of company-backed health plans, with costs escalating despite years of efforts to bring them in check. Oct. 29, 2015—Quinton Smith doesn’t remember much of what happened one Sunday evening last March. He was disoriented, unable to stand and could not even recognize his girlfriend’s face after she returned home from work. Oct. 1, 2015—After months transitioning clinics across Vanderbilt University Medical Center and training clinicians and staff, the move to the new medical coding and reporting system is complete. Oct. 1, 2015—Their wedding date was just weeks away when Caleb Hanby and his fiancée Bethany Davidson rushed to Vanderbilt University Medical Center last Thursday.  Oct. 1, 2015—Vanderbilt University Medical Center (VUMC) is introducing a host of customer-focused digital tools to increase access and help patients better manage their health. Sep. 10, 2015—Kiersten Eaddy had long looked forward to her high school graduation day and joining her classmates to celebrate the accomplishment. Aug. 27, 2015—John Stein and Bob McNeilly Jr. were students at Vanderbilt University decades apart. One studied biology, the other education. One was a Nashville native, the other from Florida. Aug. 27, 2015—For patients suffering from a stroke, the key to a positive outcome often hinges on how quickly they can receive a brain-saving medical intervention. Aug. 27, 2015—Through increased support for population health initiatives, Vanderbilt University Medical Center (VUMC) is positioning for a health care economy that rewards long-term relationships with patients through better engagement and emphasizes improving health management for large groups. Jul. 23, 2015—Curtis Lee Estep sat in a clinic room at Vanderbilt University Medical Center (VUMC) earlier this year, smiled and opened his mouth widely, as if taking a big yawn. Jul. 23, 2015—Part of Vanderbilt University Medical Center’s (VUMC) continual effort to improve patient satisfaction is gathering feedback from individuals who recently received care.